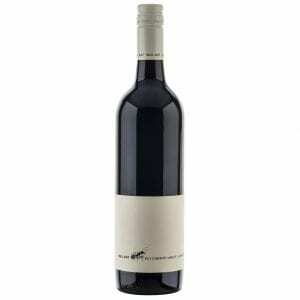 Battle of Bosworth Cabernet Sauvignon has red/ black fruits on the nose, so think redcurrants blackberries and blackcurrants. There is a freshness which verges on mint. 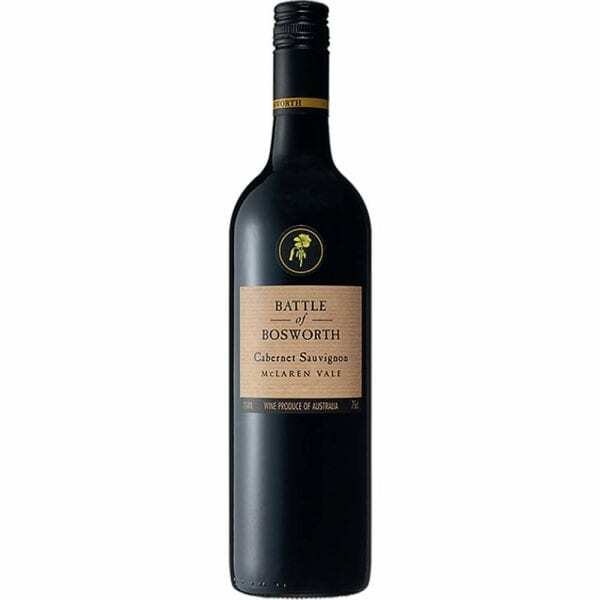 Battle of Bosworth Cabernet Sauvignon has red/ black fruits on the nose, so think redcurrants blackberries and blackcurrants. There is a freshness which verges on mint. 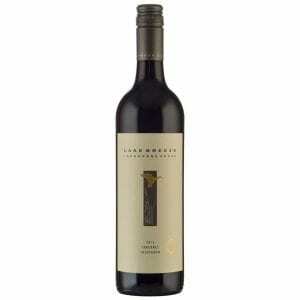 Overall the wine is lively and medium-bodied and very fresh. It has a structured but accessible palate and for those that have patience it will cellar very well, but if you haven’t got time for all that waiting, it will drink well now. Decanting before drinking would be a good idea to give the wine some air and give it time to release all of those aromas…. Open fermenters were used to make this Cabernet, and after fermentation the wine was matured in a mixture of both old (approximately 70%) and new (30%) mainly bigger format French oak. Interestingly a little bit of cordon-cut, vine dried Cabernet was blended back to the final blend just before bottling. This adds intrigue and spice to the wine and makes the wine a little more conventional. This has been done in every vintage since the first Cabernet Sauvignon in 2001. So – old school winemaking, with a twist.